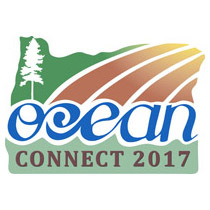 CONNECT is an annual training developed by and for conservation professionals, board members, and stakeholders throughout Oregon. Held in the spring since 2009, CONNECT provides training focused on policy level, technical, and administrative aspects of conservation implementation across Oregon. While CONNECT traditionally focuses on technical staff with local conservation implementers, CONNECT 2017 will be open to all. Relevant and timely educational sessions will be developed for rural and urban conservation implementation, managerial and administrative function, conservation policy and board level organizational administration, and for education and outreach activities. Registration information will be released in January 2017. For more details, visit the CONNECT homepage.